You should have already mentioned your main weaknesses and strengths in your cover letter or CV. In order to answer a question like this, just go over what is written in your resume. Although, be prepared to back up your answers with examples. This gives you a chance to launch your unique selling points, or 3-4 key strengths. Be sure to keep in mind the job requirements and compare these with your attributes, like your skills, abilities, experience, and personality. Where they match is where you need to consider them to be major strengths. 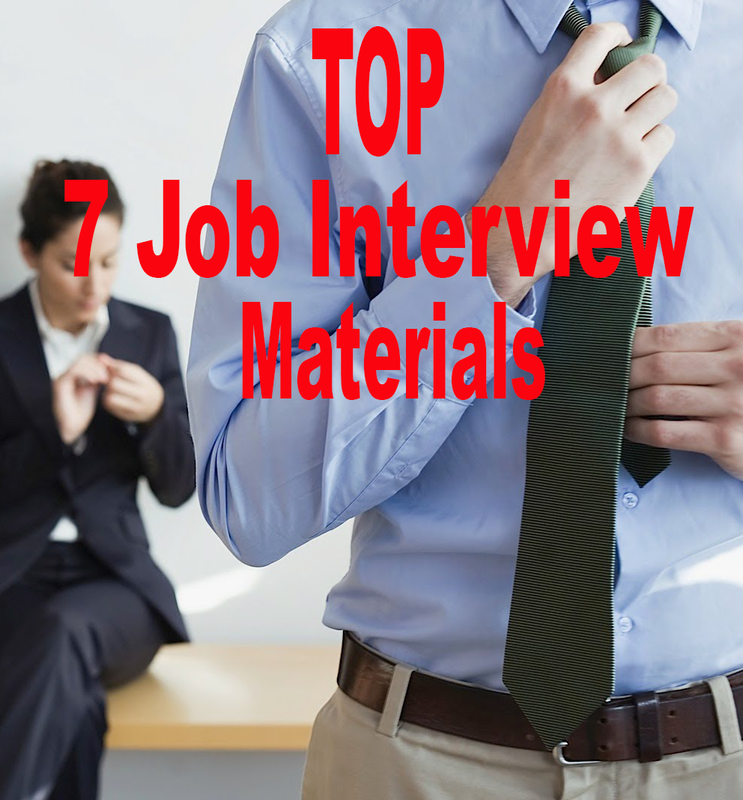 Tip 1: Share your true strengths and not those that you believe your interviewer wants to hear. Tip 2: Choose strengths that are targeted to this job. Tip 3: Give specific strengths. Instead of using people skills use relationship building, or persuasive communication. Tip 4: Follow up with an example of how you have demonstrated these in a professional setting. Tip 5: Focus. Narrow your list down to least five strengths that you are comfortable discussing (or could get comfortable discussing with a little bit of practice). Tip 6: Be accurate. Choose strengths that you actually possess. Don’t pick a strength just because it’s in the job description or worked for your buddy. Tip 7: Don’t be too humble. See common mistakes above. Avoid “weak praise” and lame strengths. Pick something impressive. Don’t go with “pleasant to work with” as your main selling point. Tip 8: Be prepared to demonstrate. As discussed, have a concise example ready to back each strength up. Be careful about rambling on too long here. Your answer should still be 3 minutes long. Sample 1: I was told that I am ethical, honest, and reliable. Sample 2: I am flexible enough to handle changing environments. Sample 3: My sense of urgency. If I know that a task is important, then I will work my hardest to get it done on time. Sample 4: Able to cope with any setback and learn from my mistakes. Don't limit yourself to the knowledge/skills you have developed only in school or in a job. You may have also developed skills in any volunteering you may have done, too. 15. Passionate about doing a good job. 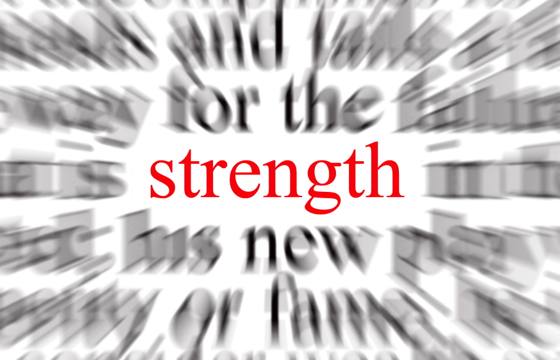 Tips to answer: What is your greatest strength?